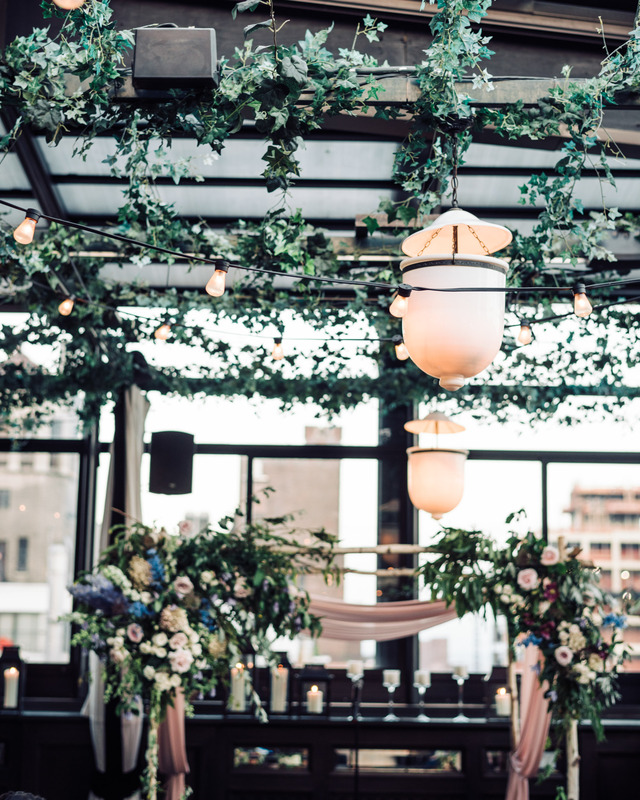 Gramercy Park is one of New York City’s most beautiful and iconic gems, and the Gramercy Park Hotel allows your guests to experience the beauty from the rooftop above. 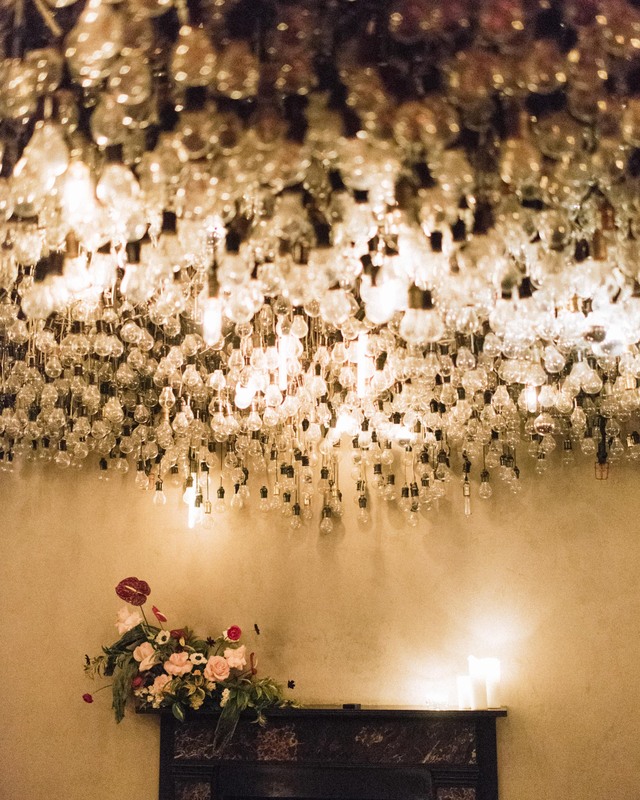 This 18 story Renaissance Revival building first opened in 1925 and has been host to some of the best parties in new york. 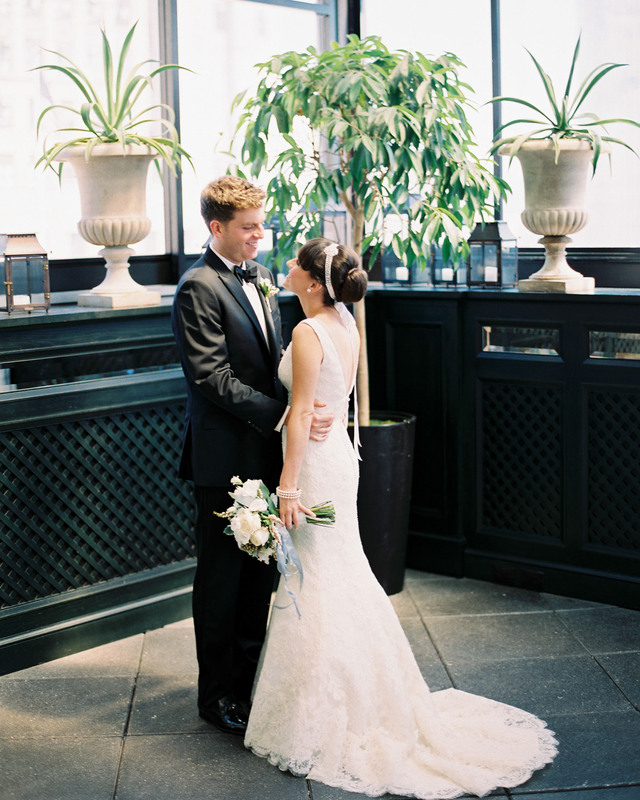 It also happens to be one of our favorite hotels and intimate wedding spaces in all of Manhattan. 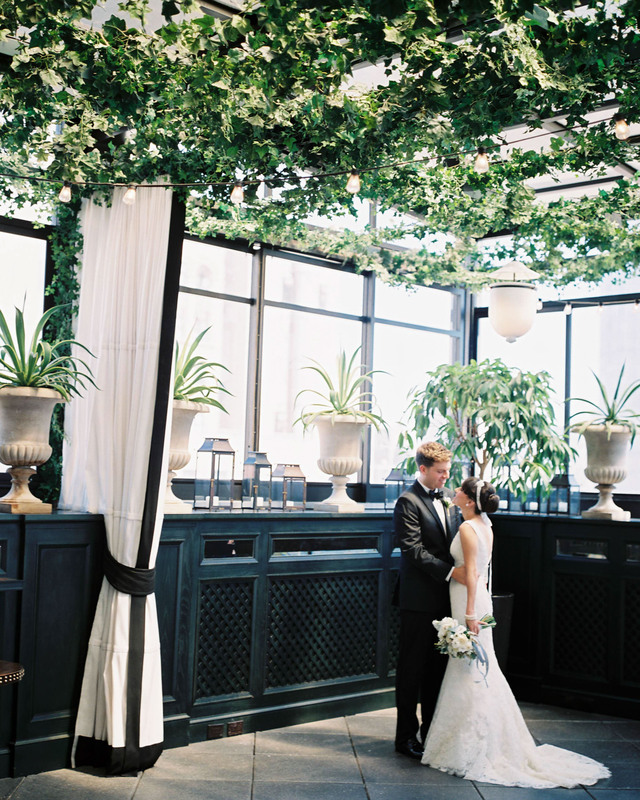 From the wonderful scents when first entering the lobby, to the well-appointed guest rooms and iconic art throughout the property, your wedding will have a modern Manhattan artful feel. 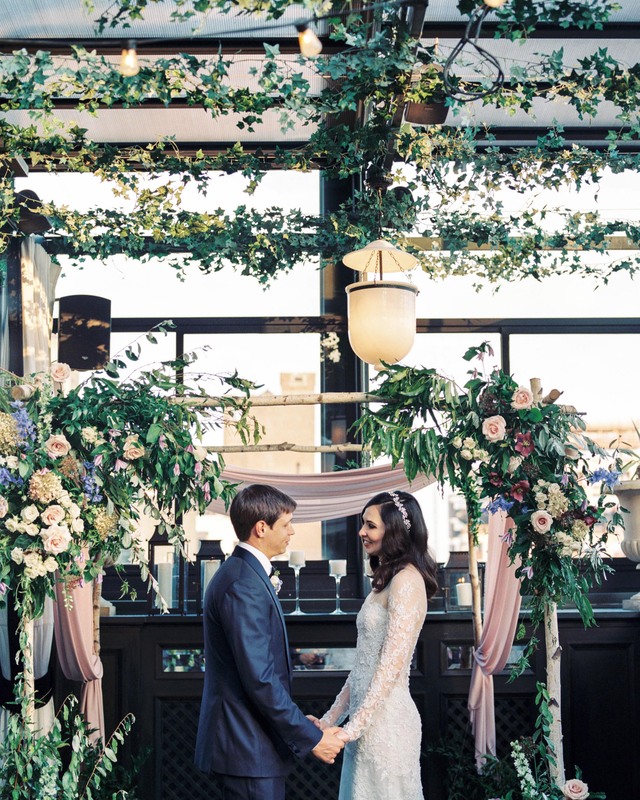 Step on to the terrace with for a one-of-a-kind setting for romantic and intimate wedding celebrations with the ethereal bulb room and stunning Manhattan views with the feeling of being outdoors (even in the cold winter months). 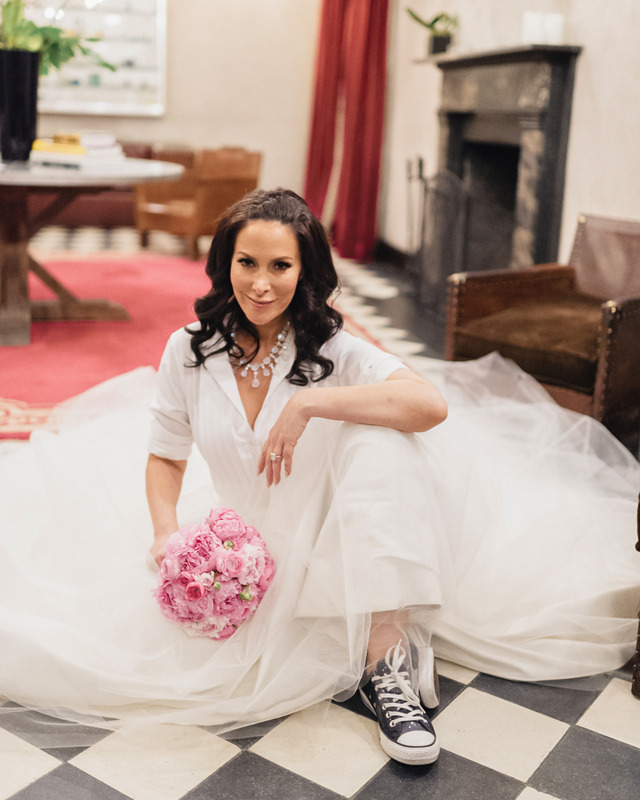 If you have found this page, it is very likely that you are looking for the perfect Gramercy Park Hotel wedding photographer for your wedding day. Below you can see links to weddings we have photographed on the beautiful property.